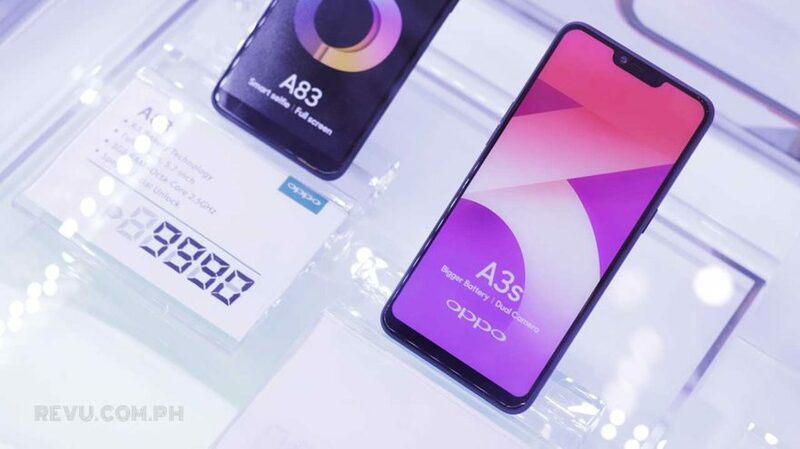 Shortly after its global announcement earlier this month, the OPPO A3s has (quietly) found its way to the Philippine market with a budget price tag that makes it the most affordable notched phone available locally. Previously, the Vivo Y81 was the Philippines’ cheapest notched phone from a big-name brand at P9,999 ($188). The OPPO A3s can now be purchased in the country for P6,990, or roughly $131, for 2GB RAM and 16GB of expandable memory. Considering the phone occupies the same price bracket as the Qualcomm Snapdragon 450-based OPPO A71 (2018), we reckon the latter should get cheaper in the coming days, if it isn’t already. Red and dark purple (!) are the colors you can choose from for the A3s. Interestingly, it’s more wallet-friendly here than in India, where it sells for ₹10,990 (P8,538 or $160). 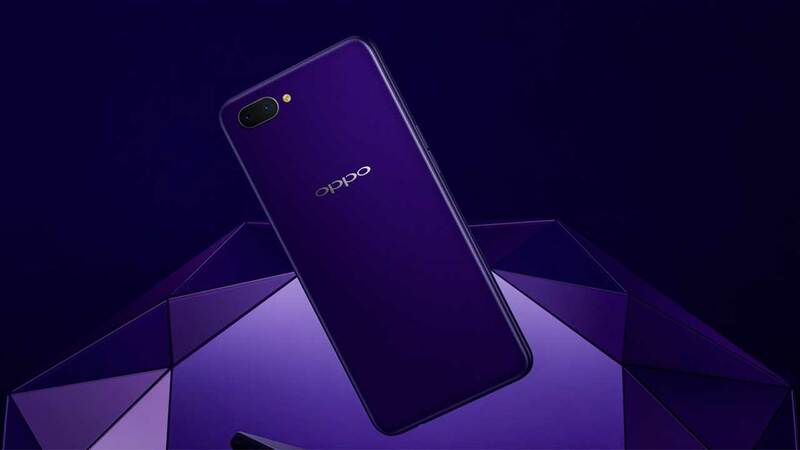 For the price, expect a device that looks and feels similar to the glossy and classy-looking OPPO F7. You’re also getting a 6.2-inch screen with a taller 19:9 aspect ratio, as well as Snapdragon 450 internals and a chunkier 4,230mAh battery that will last more than a day. Out of the box, the OPPO A3s boots Android 8.1 Oreo with the company’s own custom interface layered on top. The phone’s rear-facing setup is another major selling point — it comes with 13- and 2-megapixel cameras that can take portrait-style pictures with a shallow depth of field. The 8-megapixel selfie camera is housed in the notch at the top of the screen.